Do you want to take better photos of your flowers? This half-day workshop is a hands-on experience of how to take photos that appeal to your clients and show off what you can do. Practise and learn, as you photograph your own florals with your own camera or phone to create winning images for Instagram, Facebook and your website. Are you frustrated that your photos don’t do your floral designs justice? I’ll teach you how to find the best light in difficult situations and how to compose & style visually interesting images of your flowers. 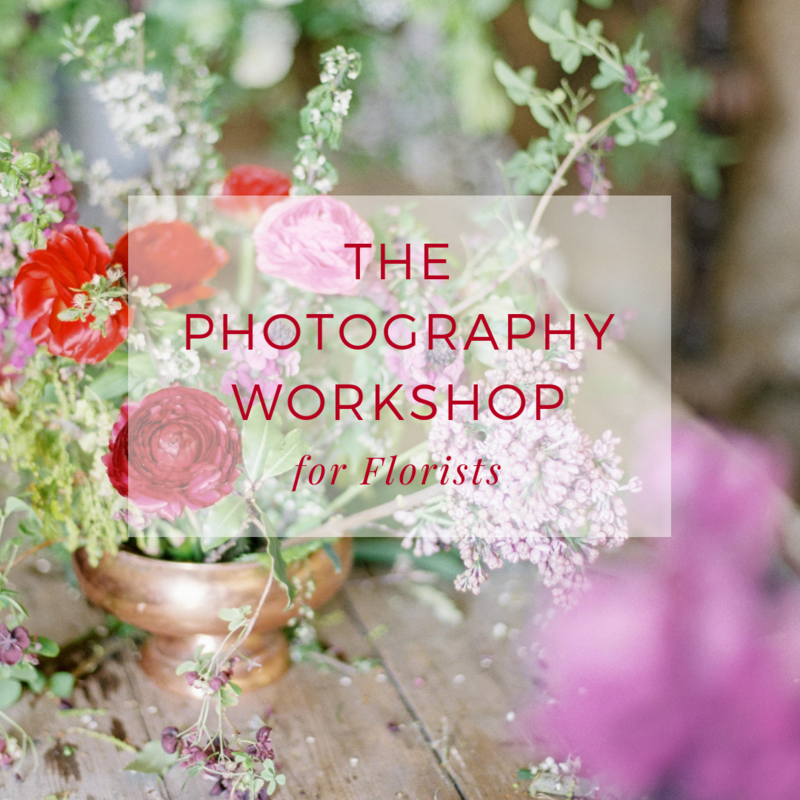 You’ll discover how to photograph your process, and we’ll discuss a range of ways you can get professional imagery of your floral designs. Includes flowers & foliage, coffee and a light lunch.